Before anything else it’s worth mentioning that with all the confusing information on the internet regarding Halogen to HID xenon conversion kits, we’re just going to keep it simple; HID conversion kits are not road legal for cars in the UK and that’s why we do not sell them. 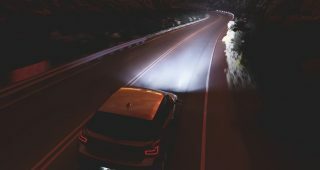 First things first, you’ll need to find out what type of bulb your headlights use. 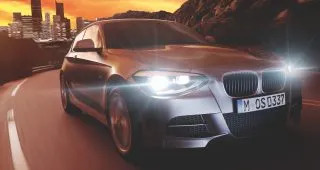 Some headlight manufacturers can save you time by stating what type of bulbs are fitted by stamping the designation on the back of the headlight, by using a sticker, or on classic vehicles they can actually be etched into the glass lens. 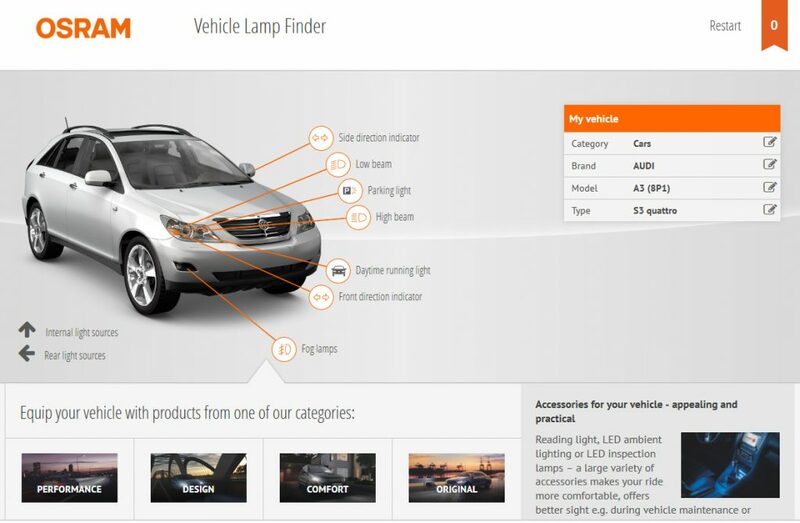 OSRAM have a dedicated online tool for this, however you’ll need to know some of your cars specifics. If your savvy with cars then this will be no problem, but if not – you’ll need to know your cars chassis designation e.g. 8P1, 8L for an Audi A3 etc. Unfortunately the tool uses Kwh as a power definition, so you’ll need to convert your engines Horsepower into Kilowatts to select your engine type. Most of these specifics are stated in your cars logbook if you’re unsure. Click here to use the online bulb finder tool. What Kind of Bulb Are You Looking For? We recommend this category for the everyday user who has an average commute length to work. They provide the best improvement for brightness over standard fitted bulbs. Bear in mind that no halogen bulb will ever compete with a car with factory fitted xenon headlights though. 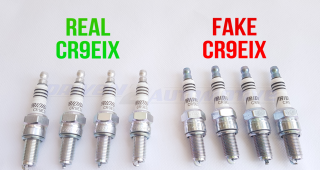 These type of bulbs are great for improving the look of your car. Halogen styling bulbs utilise a thin blue coating which transforms standard yellow looking colours to a more modern, colder white look. You can view our article here which explains everything to do with blue coated halogen bulbs. 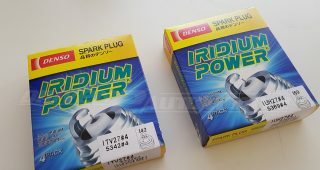 The only downside is that coated bulbs don’t produce as much of a brightness gain to that of the performance range. On the contrary, HID xenon styling bulbs consist of special gas mixture to produce the desired colour, so that no lumen output is lost. Does your whole bumper have to come off just to change your bulbs? 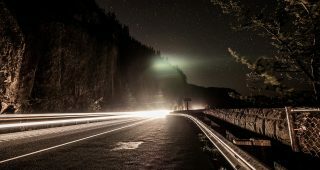 Do you do long distance night time driving? Do you own a Taxi? Do you want to fit and forget? If the answers yes, then this range is self explanatory. 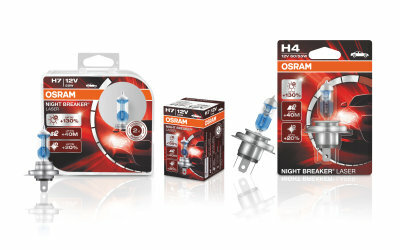 The halogen Ultra Life range has a lifetime up to 4x longer than original OE bulbs thanks to a super robust filament. They also come with a 4 year guarantee. 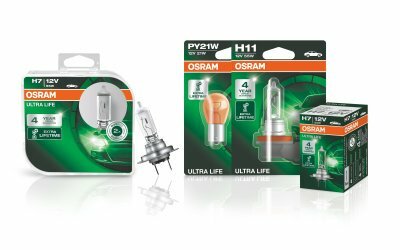 Impressively, the Xenon version has a staggering 10 year OSRAM guarantee for pure peace of mind! The cost-effective original spare parts. 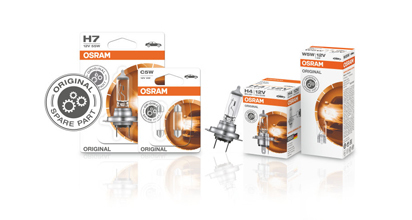 OSRAM ORIGINAL LINE halogen bulbs offer convincing performance for standard requirements. 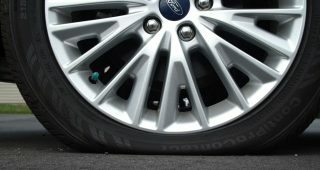 They are robust, very cost-effective and have already been successfully used in millions of new cars from renowned manufacturers, whether as standard initial equipment or original spare parts. Convince yourself of the excellent value for money, the reliable OEM quality and the wide product range of the ORIGINAL LINE. 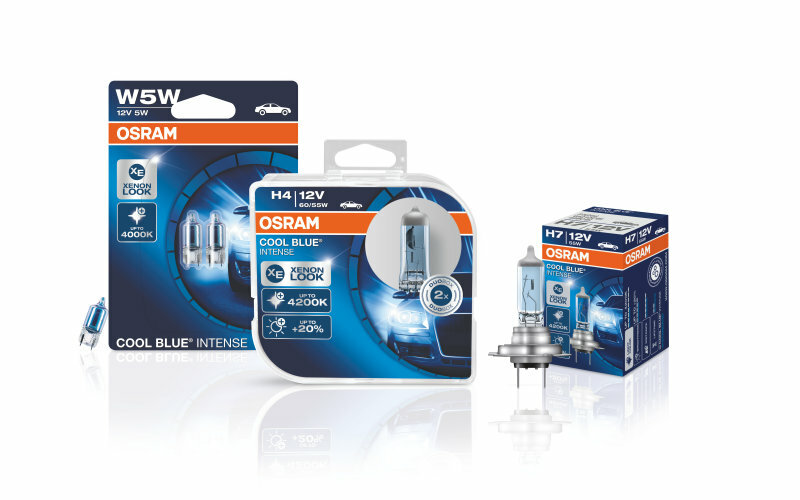 The ‘bluest’ road legal Xenon (HID) upgrade bulbs are OSRAM Cool Blue Xenarc which are around 6000K that produce a slight blue tint. They are seen on the likes of prestige cars such as the Mercedes S Class, Aston Martin DB9 etc. 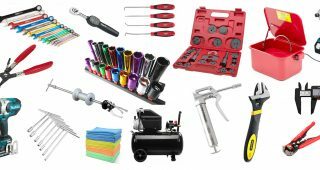 That is a really good tip especially to those fresh to DIY mechanic stuff. 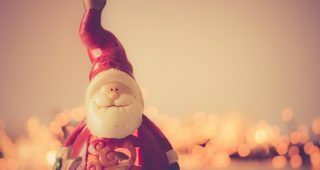 Short but very accurate info… Thank you for sharing this one.